Enter To Win THE ASSASSIN’S BLADE On Blu-Ray! 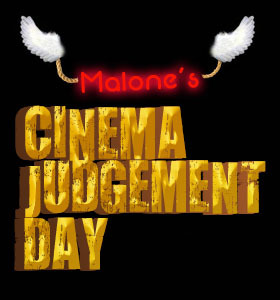 Written by: Malone on April 29, 2013. 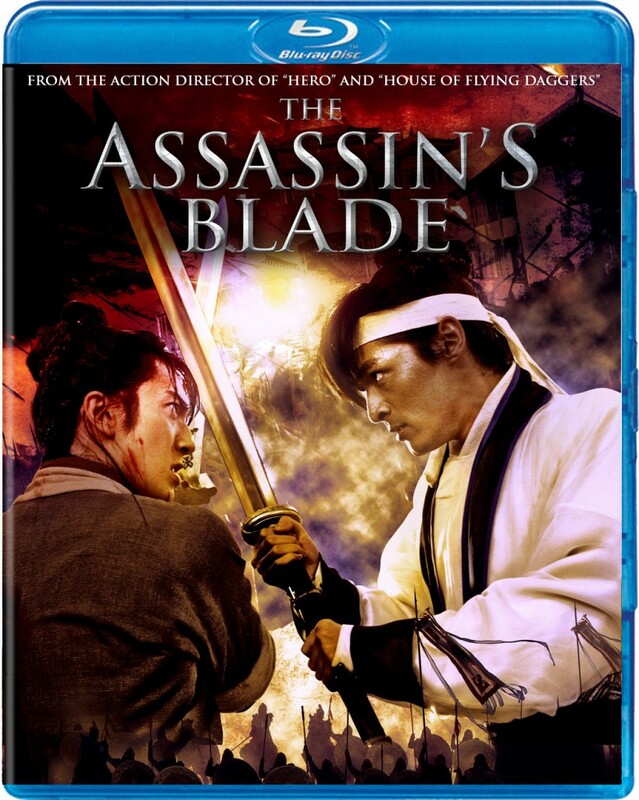 Enter to win THE ASSASSIN’S BLADE, coming to Blu-Ray May 7th from Well Go USA! Well Go USA is ringing in the Summer movie season with another giveaway! Cinema Judgement Day will be giving away two (2) copies of “The Assassin’s Blade” on Blu-Ray just in time for its May 7th release. This new film from the director of “Hero” and “House of Flying Daggers” is sure to get your blood pumping! All you have to do is send us an email with the subject line “Blade” and your name and address in the body. The contest runs from now until 1pm PDT on Sunday, May 5th. At that point two readers will be randomly chosen and announced on our website. Only one entry per person is allowed and the contest is only open to US residents.